There are few, if any, more challenging issues to the cannabis industry than lack of access to banking. Quite simply, it can be very difficult for cannabis businesses to open deposit accounts, as banks are reluctant to take on the compliance risks. Since the major credit card companies won’t work with the industry, most companies are forced to handle large amounts of cash, which is dangerous and also a deterrent to compliance. One pioneer who has been addressing the problem is Sundie Seefried of Safe Harbor Private Banking, a division of Partner Colorado Credit Union that was launched in early 2015. Six months ago, we pointed to an interview she did with CannaInsider that suggested her institution was maxing out on its ability to serve the cannabis industry. Seefried suggested then that she would be sharing information with other credit unions and financial institutions to help them learn how to properly serve the industry. In a webinar she hosted earlier this month along with Dustin Eide of CanPay, the firm with which Safe Harbor partnered to offer the first state-endorsed cashless cannabis payment program in Hawaii, “Cashless Retail Solutions for the Cannabis Industry“, Seefried shared an important update regarding the firm’s ability to serve the industry. She explained that the firm is approaching a 10% limit on cannabis-related assets and has stopped opening new accounts. She also suggested that the current federal regulatory environment has led the company to be cautious. Seefried said that the company handled $100mm of cash flow from the cannabis industry during August. The credit union serves 176 dispensaries, 147 cultivators and 56 processors in Colorado. Safe Harbor doesn’t intend to bank other states, though it set up a temporary “test account” in Hawaii. It will continue to serve ancillary companies which don’t have the regulatory burden of direct cannabis companies. The financial institution has identified another credit union in Colorado and will be handing over all of its “wait list” of cannabis companies that it has been unable to serve. 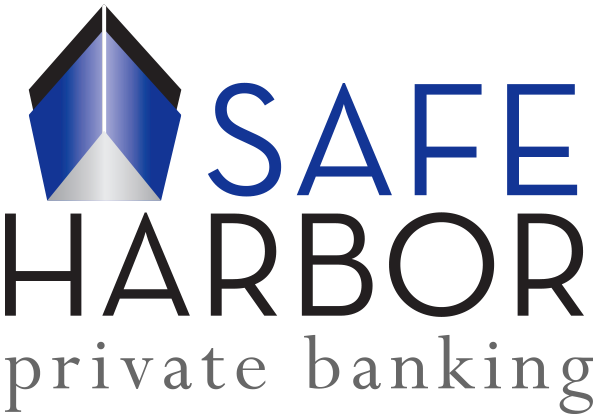 The big news is that Safe Harbor will be launching a separate company to help expand solutions nationally, Safe Harbor Services, which will be run by Matt Cochran, as the company shared in July. The current beta program involves five states with both banks and credit unions, and Safe Harbor’s new automated platform will be launched at the MJBizCon in Las Vegas in November. Safe Harbor expects ten additional states to launch in 2018. The webinar was also helpful in understanding the CanPay solution. Eide explained the different ways dispensaries are able to accept non-cash payment (many are not sustainable solutions), several important questions cannabis companies should ask merchant processors before using their solutions and how CanPay works. The banking challenges are not insurmountable, and the recent official support by Hawaii in creating a “cashless” solution bodes well. Kudos to Sundie Seefried and Safe Harbor Private Banking for their efforts in serving the industry and for helping to bring in others to do so as well. 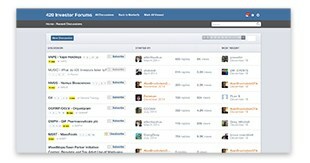 The company expects to host a webinar on October 19th – we will include a link on our calendar.